Description: This tour runs you through the state of Utah, coinciding with the other “Four Monument” states of Arizona, New Mexico, and Colorado. 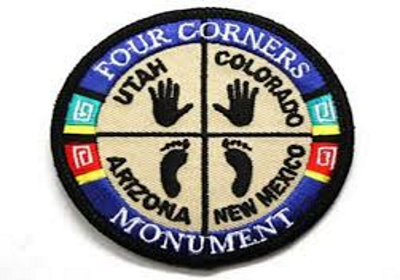 As with the others, this tour begins and ends at KFMN – Four Corners Regional Airport. Many of the airports you’ll be landing at are owned or controlled by Indian tribes which then lead to good mountain-biking and hiking trails throughout the countryside. One of the more notable ones being Bryce Canyon. Most airports along the south of the state will have you landing in canyon valleys, which will hopefully add some appeal to the flights. In the north this tour would have been a fail if you didn’t at least have one flight taking you over the Great Salt Lake. Bring along plenty of water if you want to do any hiking or biking. Just be sure the bike rack on top of the plane is stable and secure before taking off… You will find the routes in our scheduled routes. For airports that have a 3 digit ICAO if you can’t find it in your sim put a K in front of the 3 digits. Thanks to Steve K. for all the hard work on this one. These GA Tours were built for GA aircraft but with Mirage, as usual, you may fly any aircraft of your choosing. Just be sure you have the fuel needed and can manage the runway length. Thanks to Greg J at MacAir for this tour, however, Pat and I decided to build it in reverse from theirs. Enjoy the flights!